Quick and easy restaurant inventory management software. Cloud-based Point of Sale with integrated restaurant inventory management software. Inventory management system that actually works. 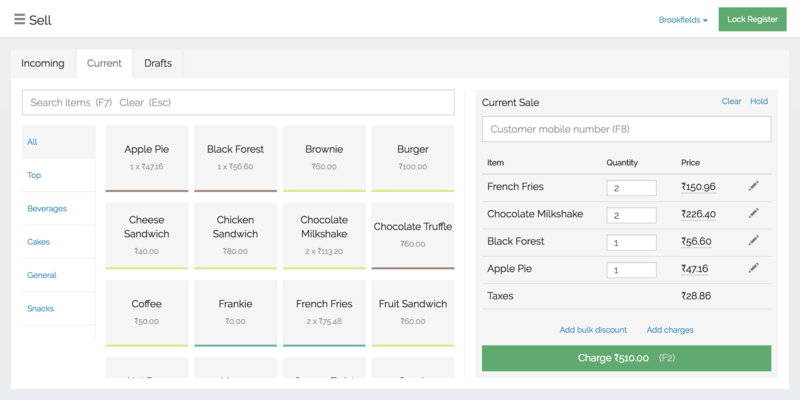 POS integrated, restaurant inventory management software. Smartly manage your inventory by using the Inventory app in SlickPOS. The POS integrated inventory tracks stock levels in real-time. Inventory is fully free to use along with SlickPOS. 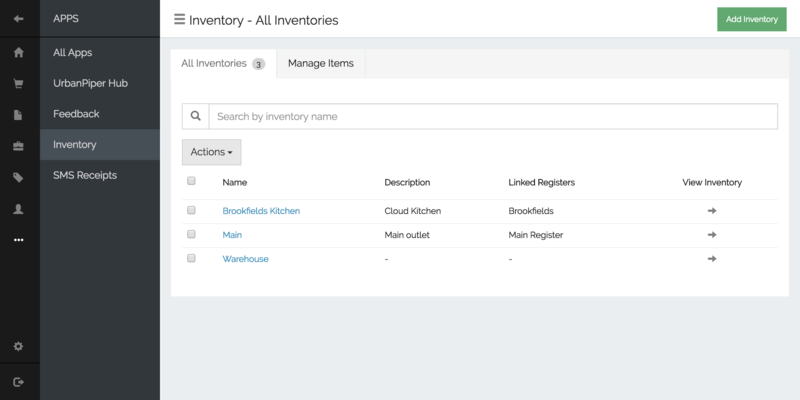 Create and manage multiple inventory locations like warehouse, central kitchen and store. Create recipes by attaching ingredients to items. The ingredients can be consumed either at the time of sale or when prepared and stocked. Add, transfer and adjust stock with wastage tracking. Systematically track stock movement. 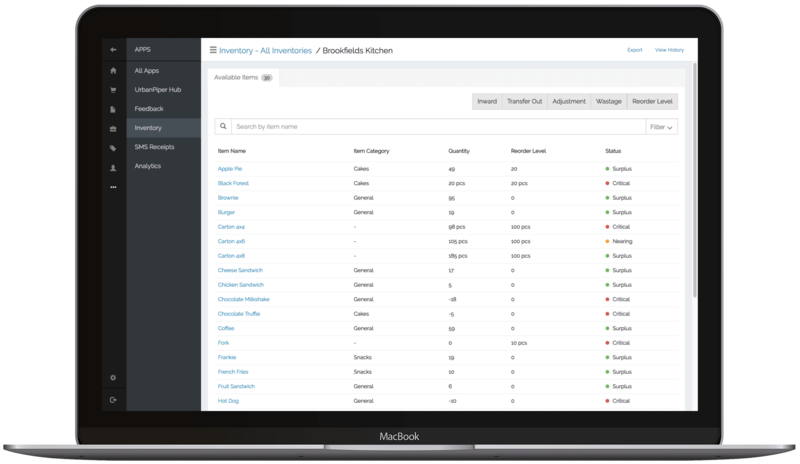 Add stock to inventory, transfer across locations, adjust quantity after a stock count, and track wastage. Get alerted when items need reordering. 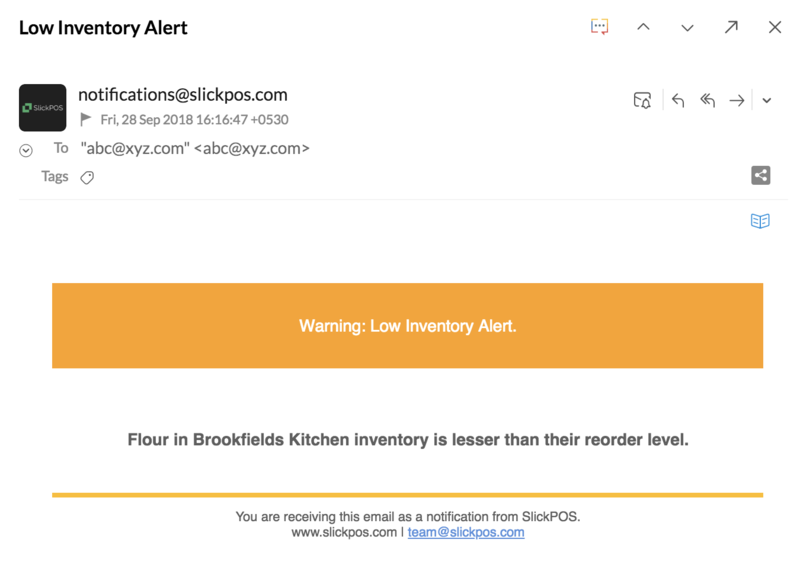 Set reorder level alerts for inventory items. Get email alerts when items reach their reorder quantity or when they run out of stock. Smart inventory management system that prevents fraud. Inventory management and pilferage control is critical for a food business. Identify fraud, pilferage and bad recipe with the SlickPOS consumption reports. We run multiple outlets and SlickPOS is the easiest restaurant POS software we have used. Sethu, CakeBee. The SlickPOS team is very prompt to answer. As far as their service goes, it can’t get any better. Thejas, BBQ Ride. 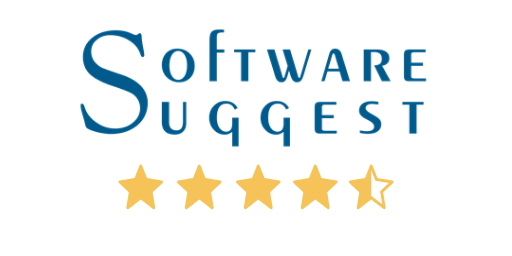 SlickPOS has tremendously simplified our billing process. It’s a breeze to use this POS software. Arunjith, Amoeba. 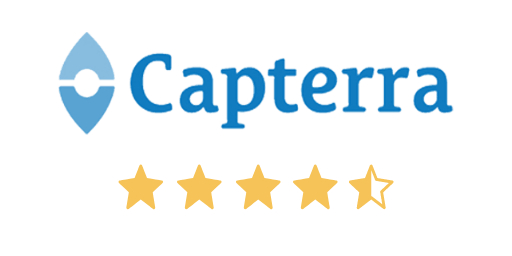 Top rated Restaurant Management Software in Capterra, Software Suggest, Android Play and iOS App Store.